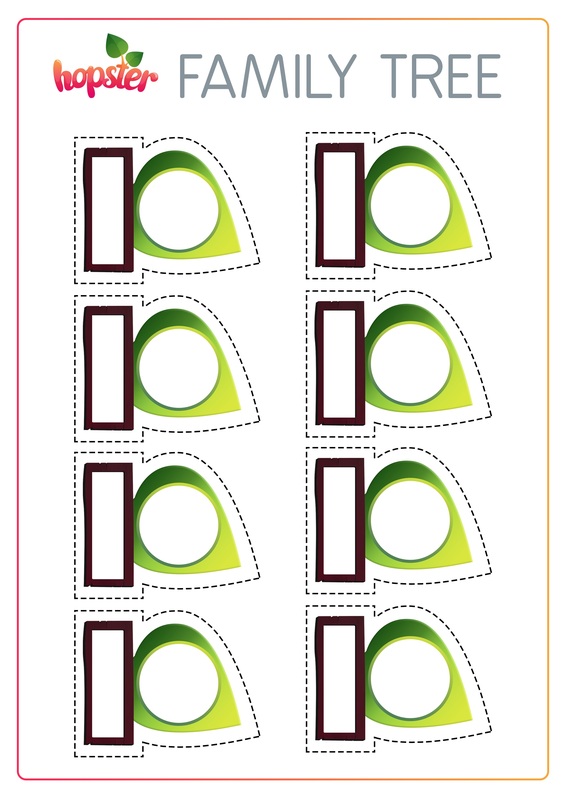 Make your own family tree for Family Day 2015! The 15th May is the International Day of Families, as the UN kindly explains here. At Hopster, we’re all about making screen time a win win for both kids and parents, so we thought “What can we make for them to help them have a lovely Family Day and weekend after?”. Apart from having lots of nice episodes on Hopster that are all about families, like Humf’s “Humf’s Busy Family”, Pingu’s “Like Father Like Pingu”, and Little Bear’s “To Grandmother’s House/Grandfather Bear/Mother Bear’s Robin”, we decided to make a beautiful printable for you. Download our pretty templates and get going. We’ve kept it really free so your kids (and you!) can create a family tree that’s either as real as life, or as fantastical as unicorns! When you’re done, upload the creation to our Facebook wall or ping it to us on Twitter using the hashtag #familyday. We’ll pick three creations to win a fabulous family-friendly prize next week! 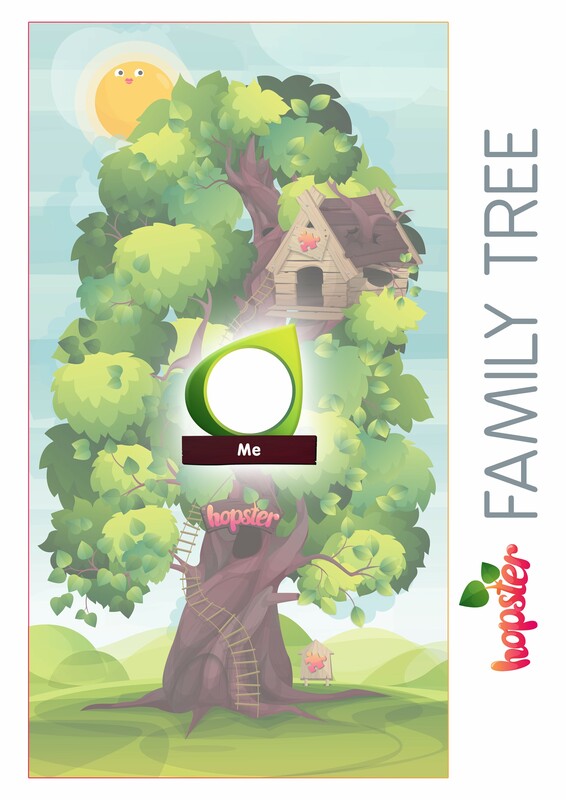 And to watch all the best family favourites, download Hopster now!